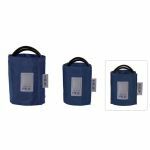 The MDF® Latex-Free Blood Pressure Cuff > Adult > Double Tube delivers superior patient comfort and performance. 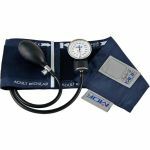 It is handcrafted for use with all MDF® sphygmomanometers and other major brands of manual and electronic blood pressure monitors with double tube configuration. 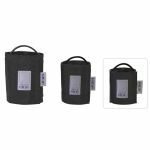 Cuff and Inflation Bag: Abrasion, chemical (chlorine and peroxide), and moisture resistant, the Velcro® cuff is constructed of high-molecular polymer 210 denier nylon. Sized to meet American Heart Association recommendations, the artery indicator label and index range further ensure proper cuffing for correct arterial compression. 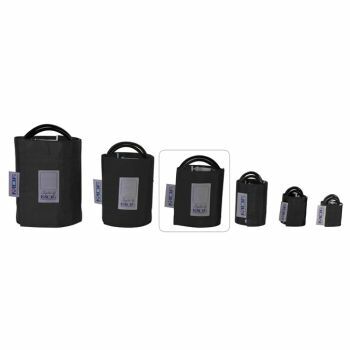 The double tube seamless inflation bag is constructed of crack-resistant, non-sticking, high-density hypoallergenic latex-free PVC. 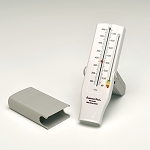 The universal double tubes enable compatible cuff exchange with all MDF® and other major brands of blood pressure systems with double tube configuration. Swedish SPRI sizes are also available. 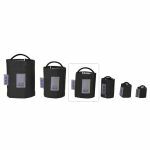 Compatibility: MDF® 800, MDF® 808, MDF® 808B, MDF® 830 & MDF® 840 and all other major brands of blood pressure systems with double tube configuration (Luer lock connector not included).